It was 19 years ago today when the world found out that Princess Diana had been killed in a car crash in the Pont D’Alma tunnel in Paris, France. 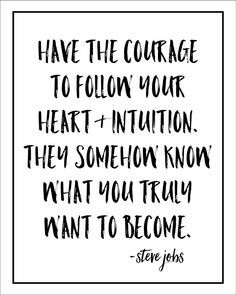 Almost two decades later, her legacy continues to live on. 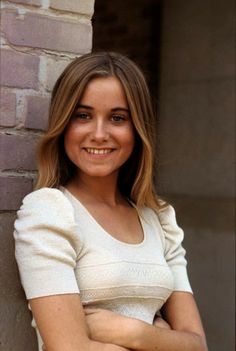 “Marcia, Marcia, Marcia!” Actress and singer Maureen McCormick, who portrayed Marcia Brady on the ABC-TV comedy series The Brady Bunch, turns 60 today. Happy Birthday to producer and Academy Award-winning actress Sandra Bullock! 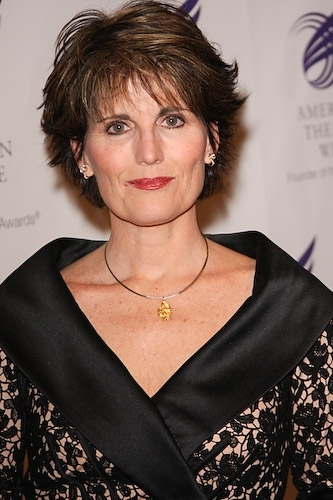 Happy Birthday to Broadway stage, film and television actress, singer and producer Lucie Arnaz!